The Lubavitch Early Childhood Center is a warm and inviting preschool that emphasizes physical, social, emotional and cognitive development. Fostering creativity while imbuing the child with Jewish values, the center offers a balanced Jewish and general study curriculum. 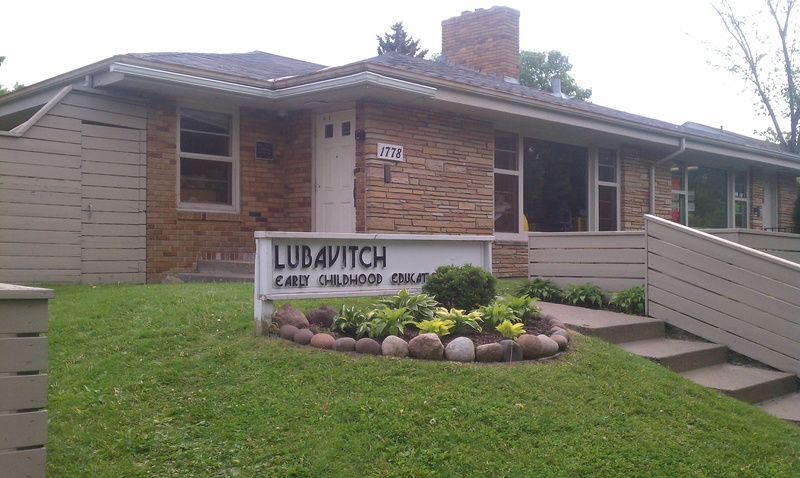 Lubavitch Early Childhood Center is the choice for your child aged 3-5. The Center is headed and staffed by certified teachers, experienced in working with young children. The Shtayim program offers daycare for children ages 16 months to 3 years.